All Cougar homes currently listed for sale in Cougar as of 04/22/2019 are shown below. You can change the search criteria at any time by pressing the 'Change Search' button below. If you have any questions or you would like more information about any Cougar homes for sale or other Cougar real estate, please contact us and one of our knowledgeable Cougar REALTORS® would be pleased to assist you. 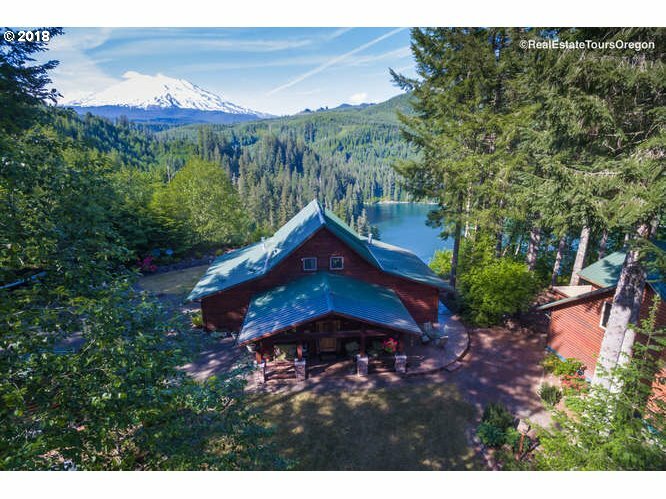 "Beautiful one of a kind home with a million dollar view of Swift Reservoir & Mt. St Helens. 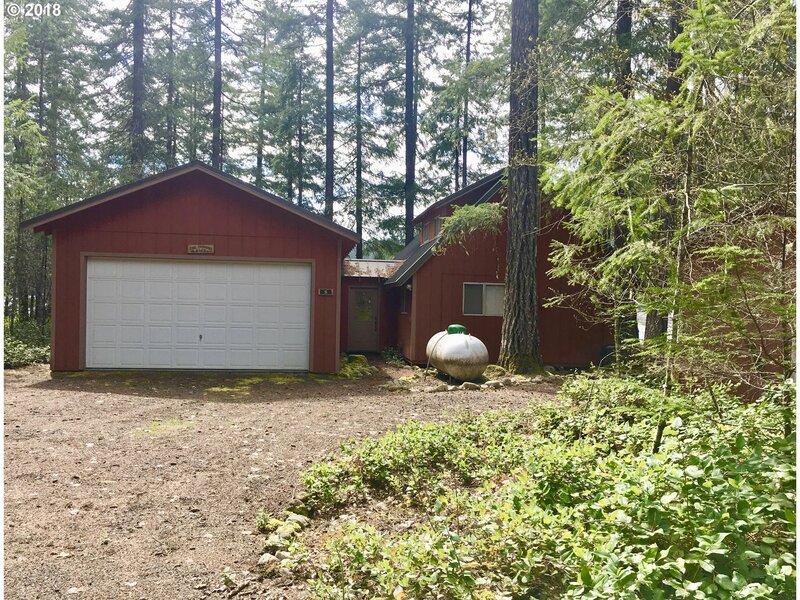 2 master suites, 3.5 baths, loft/3rd bedroom, stone propane fireplace, updated kitchen, 40X40 shop w/1600 sq ft unfinished space upstairs, 8X8 log sided shed on 2.03 acres. Off grid advanced power system, solar panels. 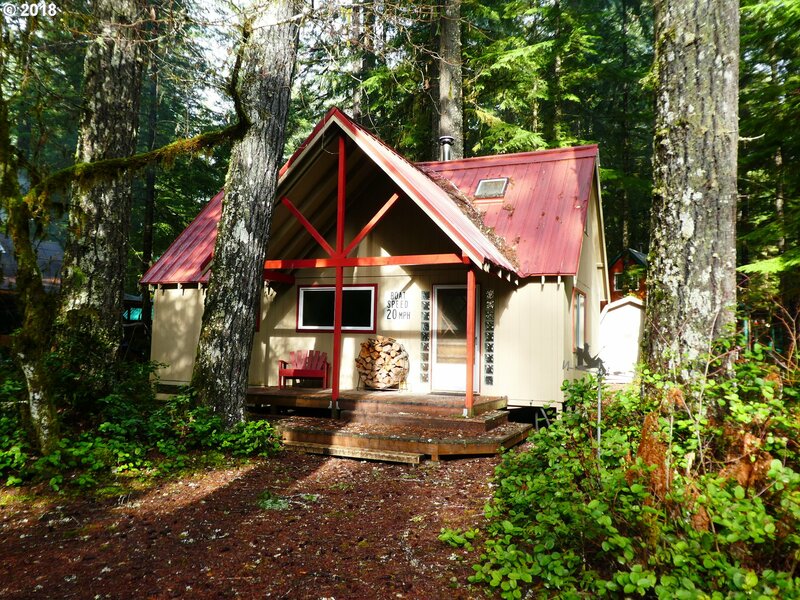 Property borders Gifford Pinchot Forest area, snow parks, Ape Caves & 3 lakes. Too many extras to list. Only 45 min from I-5." "Beautiful off grid living! 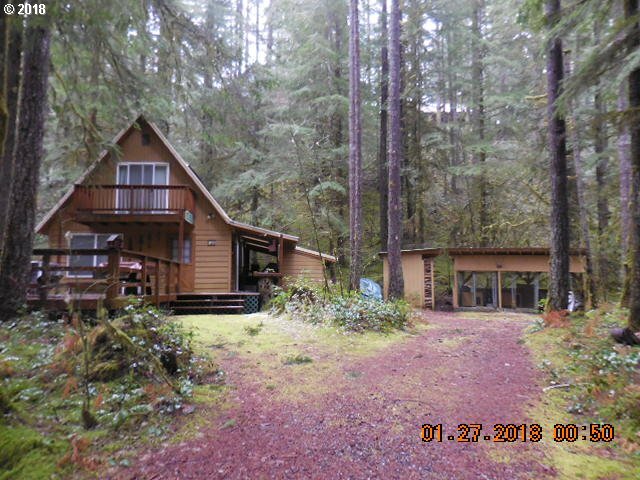 Awesome lake views and access,private boat docks and swim area.This property comes with 2 boat slips!Wood burning stone FP.2 Bed Rooms on main, 1 in loft.Open plan, deck for entertaining and wildlife watching.Furnished and ready for you!W/D included. Propane for utilities, generator and battery system! 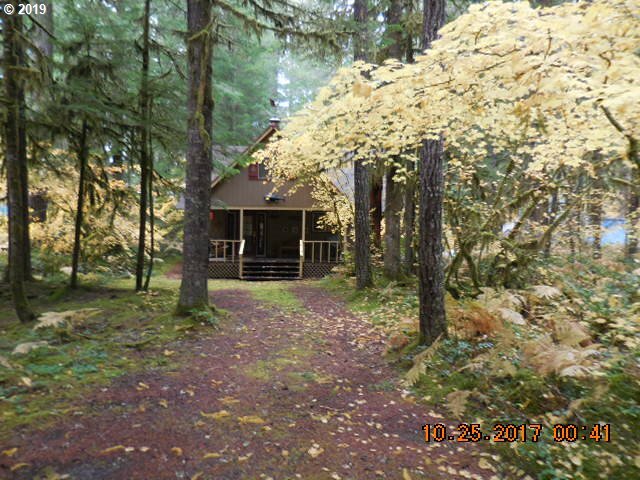 3+ acres, Gifford Pinchot Forest for hiking and exploring. PNW greatest playground!" "Sellers loss is your gain! Almost complete lindal cedar home plan, 3 bedrooms, 2 baths, amazing loft and views. River front that you can listen to year round. All roughed in, septic in, well in, propane in, outback electrical system just needs final hookup. Propane HVAC and large top of the line wood-stove to keep you comfy. Recreation abounds and surrounded by beautiful homes." "Very hard to find waterfront cabin in immaculate condition inside and outside. Beautiful location in middle of front road overlooking Swift Reservoir. Metal Roof and Storage Shed. Open loft sleeping area on 2nd level. Oversized main floor master with king sized bed. Mud room on main floor off of 2nd entrance. Most all furnishings and decorator items stay with cabin. Seller will remove a few personal items. Large deck & shared dock." 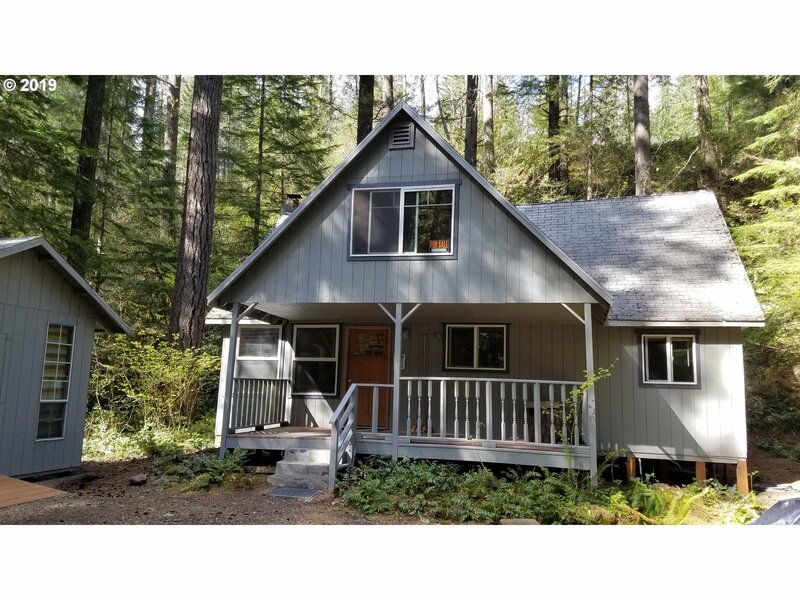 "The garage is approximately 20 x 30 with a 8 foot high garage door which is perfect for a Swift Reservoir waterfront cabin to have for boats, wave runners & 4 wheelers. Beautiful setting on one of the more private waterfront lots. Cabin comes with higher end furnishings & its own private boat dock. Metal Roof & Propane Fireplace. Storage Shed. Inverter and generator system makes cabin life easy. Lake views from most rooms." 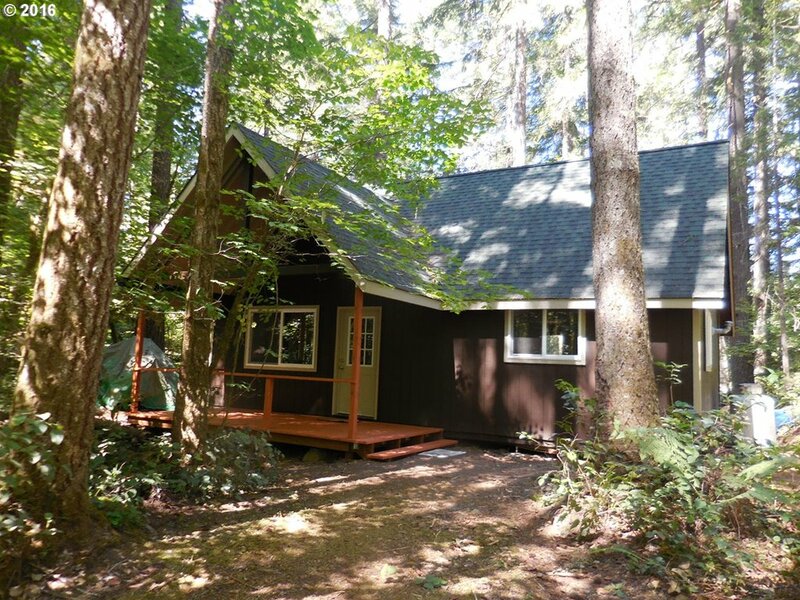 "Same Owner has loved this cabin for many years. It has a prime location on Swift Reservoir with beautiful views. Seller will be leaving almost all furnishings. Enjoy fishing, swimming, boating, skiing and adventures galore. Priced to sell this season. 3rd bedroom on main floor is currently being used as a very large family room with sliding doors to close it off from living room area. Covered side deck to enjoy outdoors all seasons!" "Awesome 2 acres with incredible shop. Private lot in small community. Locate your new manufactured home or build your dream house here. Close to three lakes, Yale, Merwin and Swift. Extra large shop has unfinished studio. Perfect getaway. Buyer to check all intended uses and complete independent research." 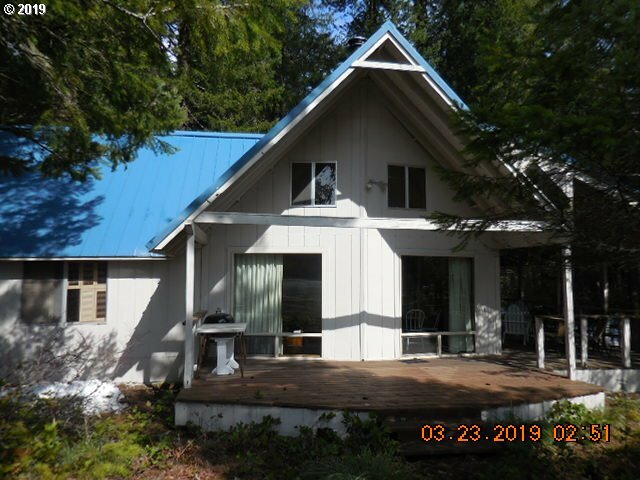 "Beautifully finished cabin in Northwoods on the back road of the main level which makes getting to the common area and the boat docks really nice and easy for the summer fun on Swift Reservoir. Master bedroom is on the main floor and there is a huge sleeping area upstairs which allows for family and guests to have some privacy. Propane fireplace in living room to go along with the generator/inverter system. Nicely decorated." "One bedroom, large sleeping loft, 1 bath. Beautiful redwood paneling in the living room and master bedroom. Updated kitchen counters. Main living area has new flooring. 12 volt system with inverter and new deep cycle batteries. Cabin got new roof in 2015. Covered deck and wood shed. Cabin is on a foundation. Large shed behind cabin, great for bunkhouse, new roof 2016. 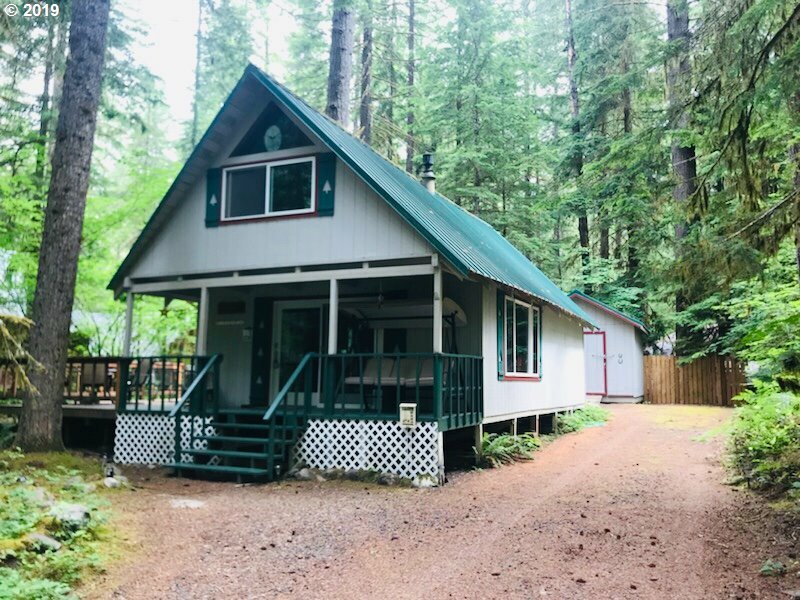 Consistently used cabin for 40 years.Room on side of cabin for garage"
"You will love, love, love the knotty pine interior throughout this 3 bedroom Northwoods cabin on Swift Reservoir. Generator/Inverter System make cabin living easy. Beautifully maintained & updated - it is ready for vacation time! Newer plumbing, newer appliances & countertops, newer furnace & redone front deck. Roof cleaned & sprayed. Boat slip leases applied for thru HOA. Abundant recreational activities await you in Northwoods." 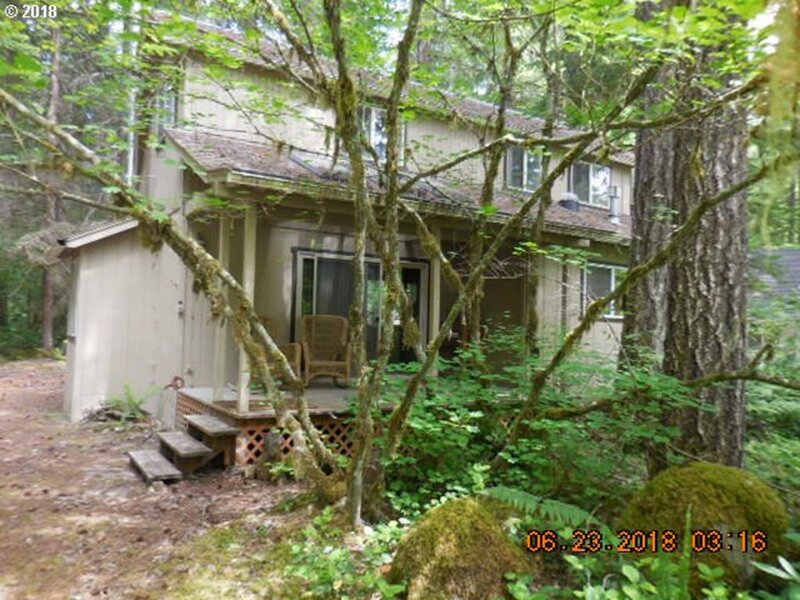 "Newer roof, plumbing, windows and slider, trim, paint, decks (front and back), flooring, ceilings, wallboard, handrailings, appliances, hot water heater, bathroom vanity and MORE! 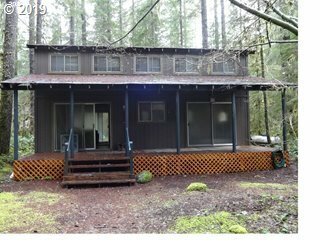 Great location on upper level with a long driveway back to cabin for an extra private feel. There is no cabin behind you either which makes it even more quiet and peaceful. 2 almost new snowmobiles & trailer may be included with acceptable offer." "Beautiful hickory kitchen & bath await you. Tile countertops, newer appliances and pine throughout. Propane fireplace for cold winter nights. Great location on the middle road in Northwoods. Upgraded with Andersen doors & windows. Metal roof and an oversized storage shed behind cabin. Horseshoe pit on an oversized lot with parking for boat. Nicely furnished and ready to go for its new owner. Main floor master bedroom and bath. T"
"Great location across from lake, boat docks, swim area and common area in popular Northwoods. Cabin has a jetted tub in a beautifully remodeled bath, Propane inverter system and instant hot water water which are great features to have in a cabin! Beautiful back patio area for summer enjoyment. Furnishings included. Solar Tubes. Wired. Propane Wall Heater plus Woodstove. Knotty Pine interior adds to cabin ambiance. Storage Shed." "There is a lot of living space in this cabin which was set up to accommodate two families sharing a cabin; extra bunk area and loft area as well as 3 bedrooms. Wired. Furnished and ready to go. Beautiful interior finish - take a look at all of the pictures. Light & bright interior. 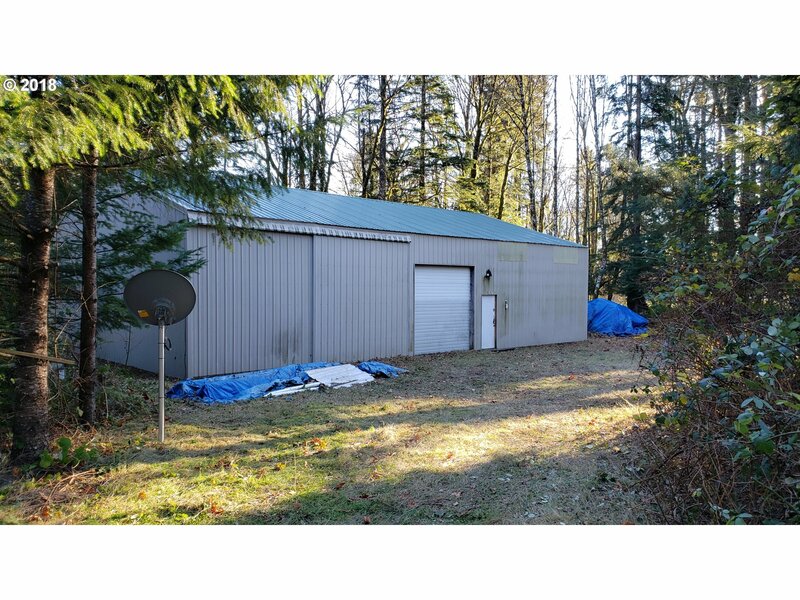 Storage shed and large pull thru driveway which is great for boats and extra cars. Note that there are two baths which is so hard to find in Northwoods!" 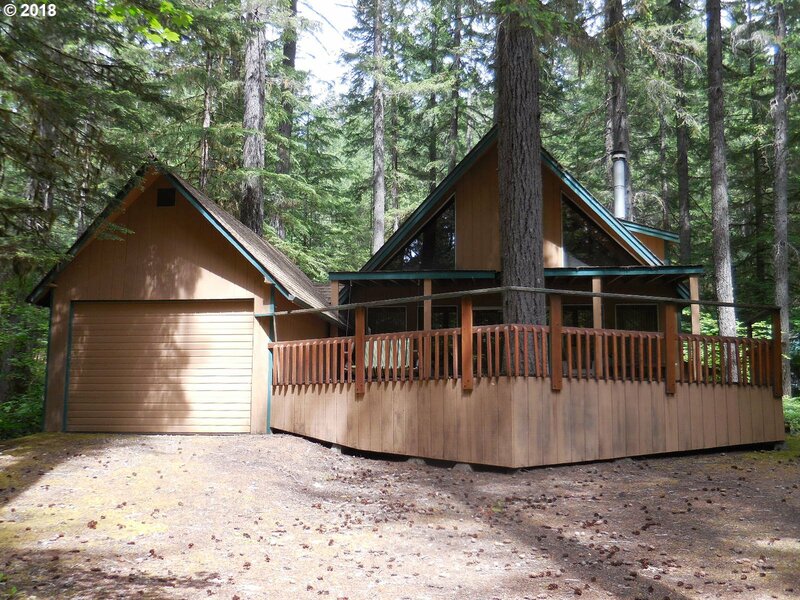 "Perfect cabin getaway in coveted Northwoods which is at tip of Swift Reservoir. Metal Roof and beautiful deck for summer evenings. Upstairs master looking out into trees and stars. Owner is leaving almost everything; just taking a few personal belongings. 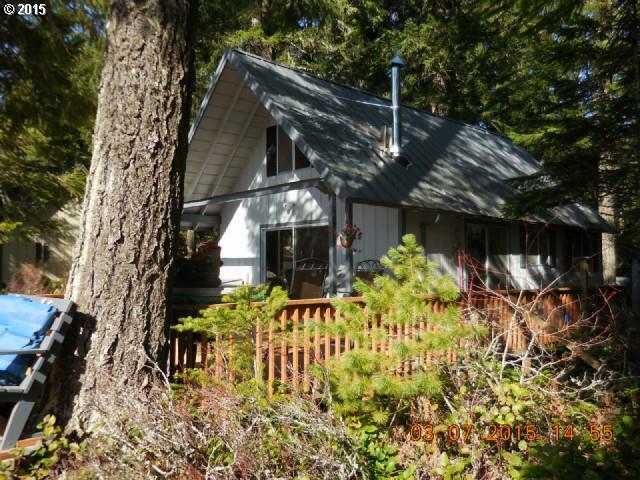 Great location on lower back road with more privacy than many cabins. 2 storage areas, including wood storage for winter night fires. Upstairs balcony off of master bedroom." "Unique Off Grid opportunity! Original cabin overlooking serene Lake Merrill! There is a community spring water source. Huge old Growth Fir and Cedars loom over this Happy Place, just waiting for your ingenuity and pioneering spirit! Property is about a 200 yard walk from parking. Not a driveby, behind Weyerhaeuser Gate." "Cabin is set back from the road for privacy and ease of use of driveway and extra parking area for boat and car parking. Spacious deck, single car garage for toys & storage shed. Light and open floor plan. Large sleeping loft. Furnished and ready to go for this summers fun! Situated on middle road which provides easy access to boat slips and common area fun. Boat, swim, fish and so much more!" "Retreat vacation cabin in the quiet Northwoods community. Remodeled with new flooring, paint inside and outside, tank-less water heater, new Honda 3000 Generator, new full-size bunk beds (sleeps 12 comfortably), full tank of propane, new chimney, new fridge, paddle boat. Main level bedroom, and an upstairs sleeping loft with large bonus area. Full covered front porch and a private back deck for those perfect summer nights"
"Cute North Woods cabin on leased land on the Swift Reservoir. 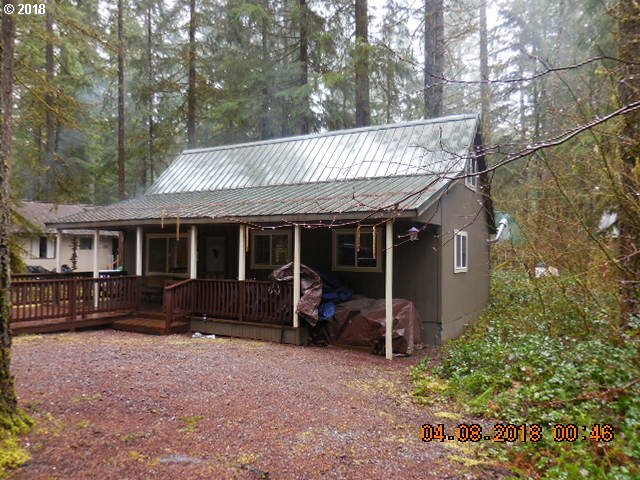 Newer metal roof, on-demand h20 heater, paint and updated kitchen and bathroom. Covered front porch and deck off the back. Storage shed. Location is across from the common area which many owners really enjoy. Very private and enjoyable backyard area which a lot of cabins don't have with room to entertain. Tub in Bathroom which is really hard to find in Northwoods!" 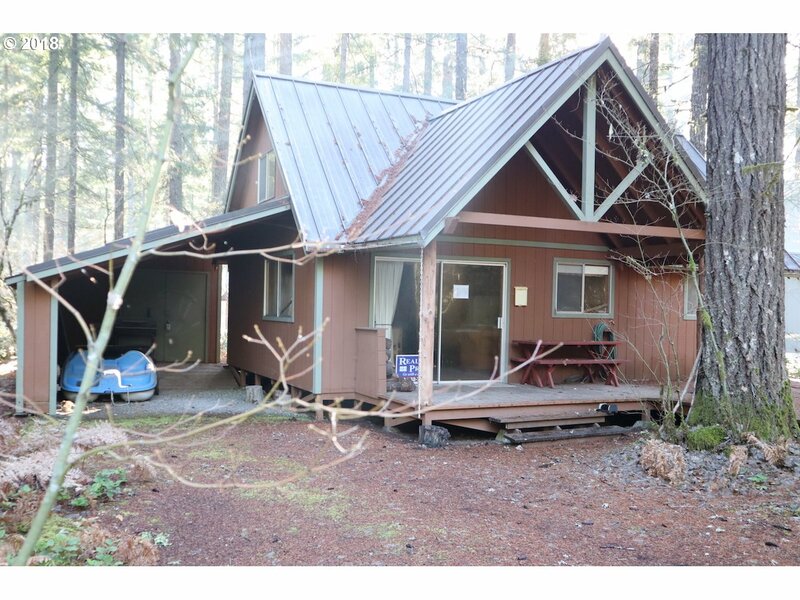 "Premium location for access to the lake and fishing. Charming rustic cabin interior with an on demand propane water heater. Wood stove heats the place up in an hour! Very large upstairs bedroom with 3 beds, new flooring in living room, and most furnishings can stay. 3rd bedroom is really just a bunk bed room but sleeps two. Seller is easy to work with. best price in northwoods"